Marc Jacobs Lola is floral fruity fragrance. It was created in cooperation with Calice Becker, Yann Vasnier and consultations with Ann Gottlieb. 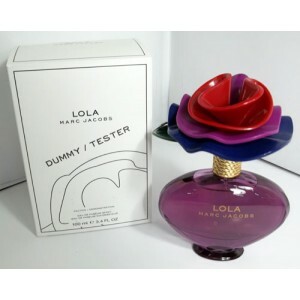 Marc Jacobs Lola includes pink pepper, pear, ruby red grapefruit, peony, rose, geranium, vanilla, creamy musk and tonka. Face of this perfume is Karlie Kloss. Base Notes : Vanilla, Musk, Tonka Bean. 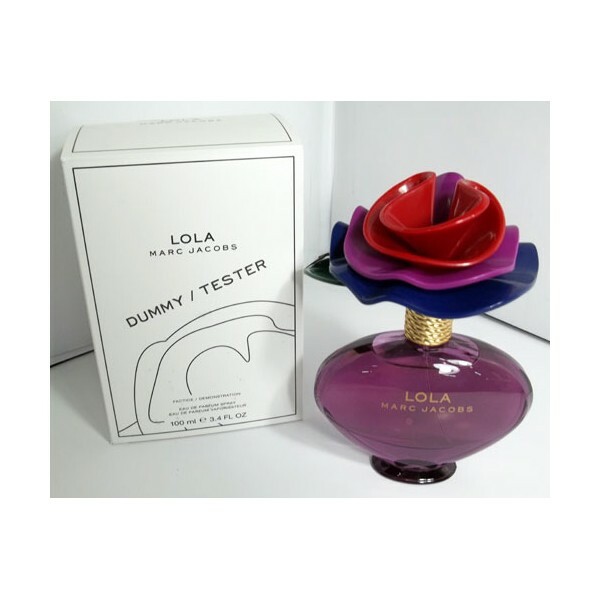 Beli tester parfum original Marc Jacobs Lola for Women sekarang, harga termurah di Indonesia! !